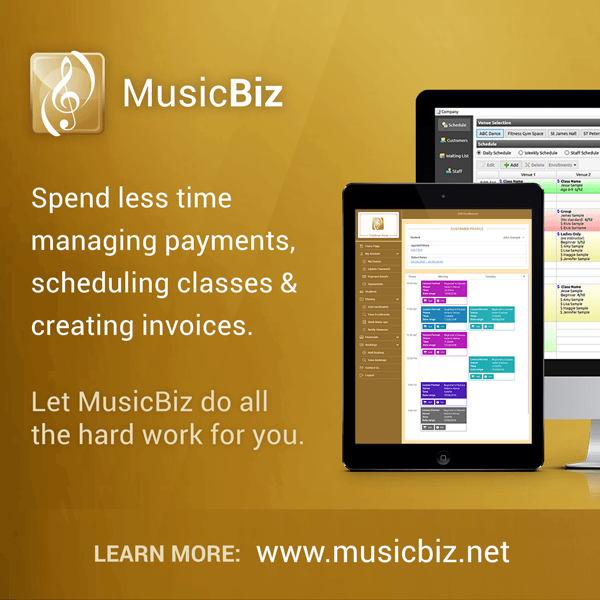 NZ Music Teachers Online offers a large database of teachers offering lessons to new students throughout New Zealand. 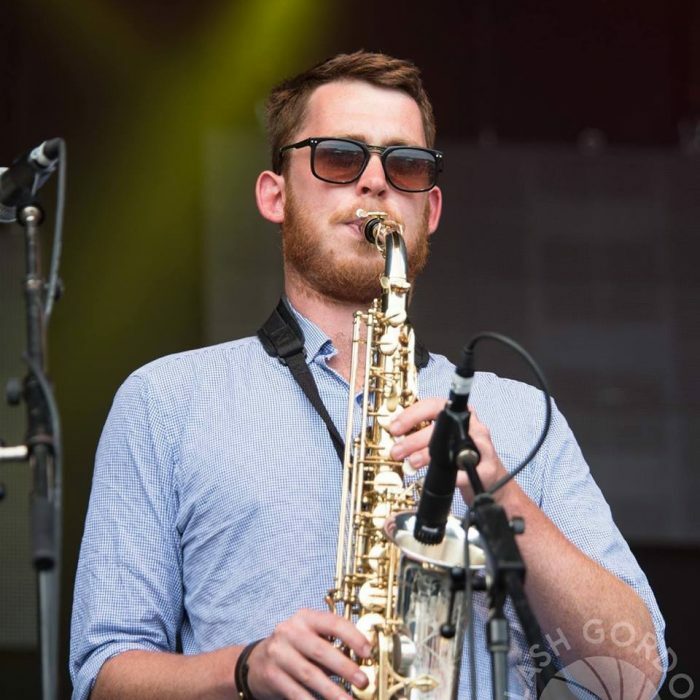 Covering all the major centres, teachers in Auckland, Wellington, Christchurch and also smaller regions offering a wide range of instruments. 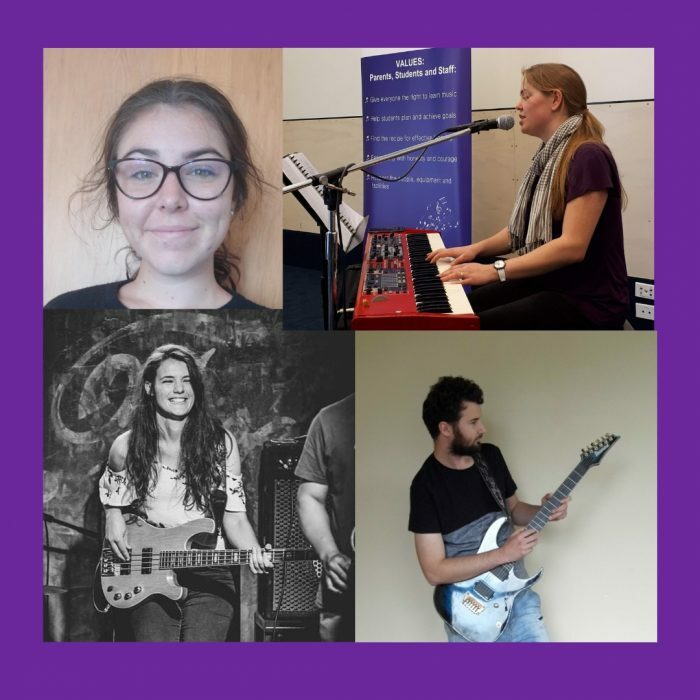 Our music teachers act independently of NZ Music Teachers Online and all arrangements are made between the teacher and the student; simply get in touch with one of them. Each teacher has their own profile, with detail on themselves and their teaching style, along with music lesson prices. Popular instruments such as guitar lessons, piano lessons, singing lessons and drums lessons are offered in all centres. Most teachers teach a multitude of styles ranging from Pop, Rock and Latin to Jazz, Gypsy and Classical Music. Browse via Instruments or Educational Services or search for a teacher near you via location. 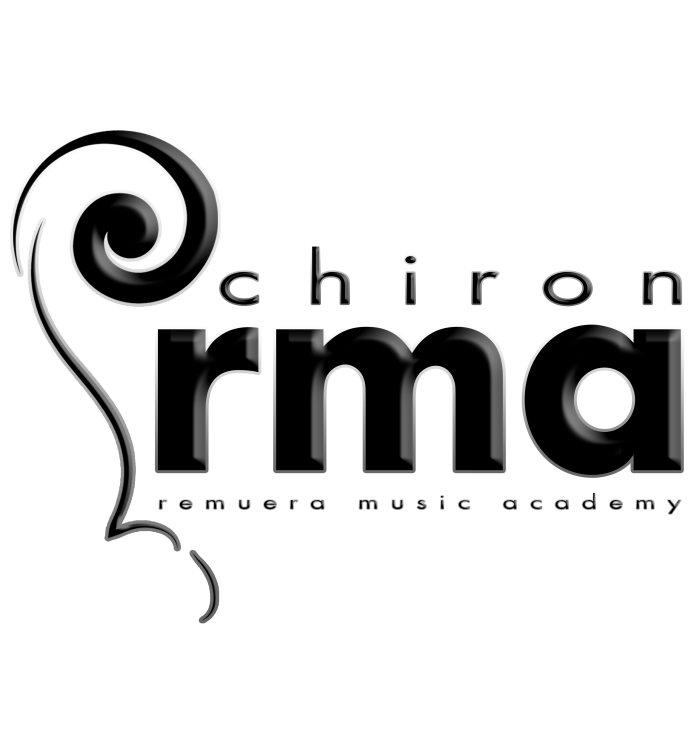 We employ respected senior professors and teachers drawn mainly from the Auckland region as well as visiting artist from the New Zealand Symphony Orchestra, the Auckland Philharmonia Orchestra, the New Zealand School of Music at Victoria University and the School of Music at Auckland University. Fun and interactive lessons for the aspiring Saxophone, Flute or Clarinet player. 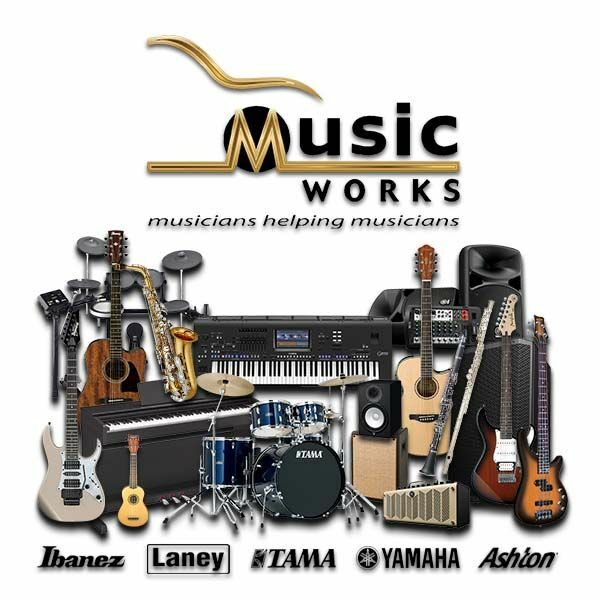 In addition to Song-writing/composition, Aural, Jazz Improvisation and Music Theory lessons on offer. 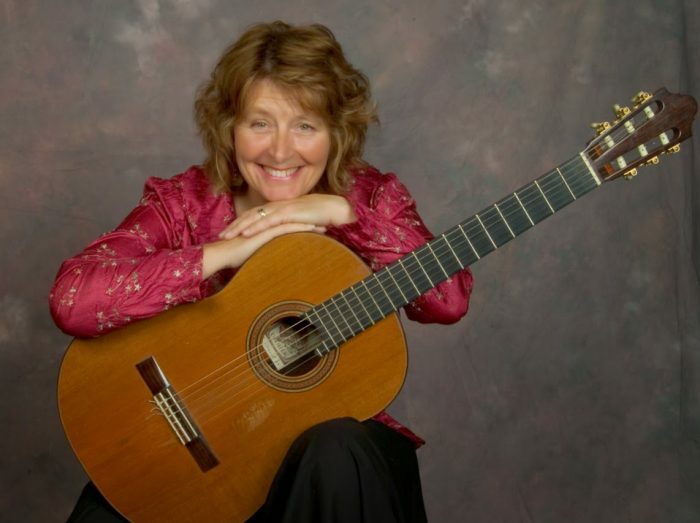 Classical/Spanish Guitar Lessons with NZ's Top International Teacher/Recording Artist. Over 40 yrs teaching experience. Winner of 2 International Guitar Competitions!! Star of TV and Radio. 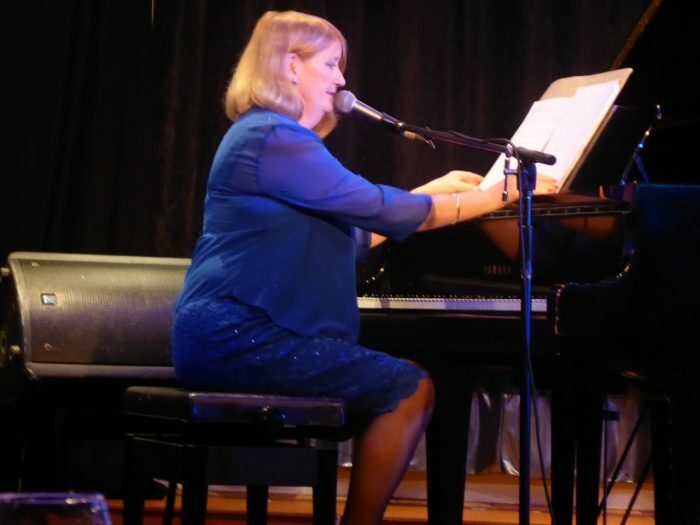 Empathetic teacher with the skill to take you from beginner to performing artist - caring and focussed! Send us an inquiry today!